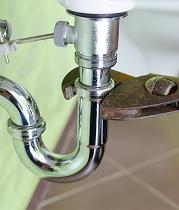 ​Available Plumbing Services will get the plumbing system in your home or commercial building up and running properly and as efficiently as possible. 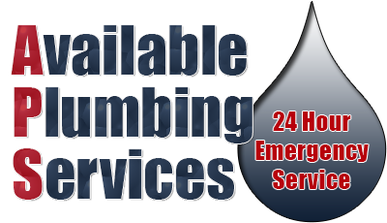 We offer personal, reliable, honest and affordable plumbing services. Owner/technician, Richard Maldonado will take of your call. He will provide a FREE upfront quote to get the job done. He will perform the work, and he will guarantee his work. You will never have to wonder who will be showing up at your door. Call us today! 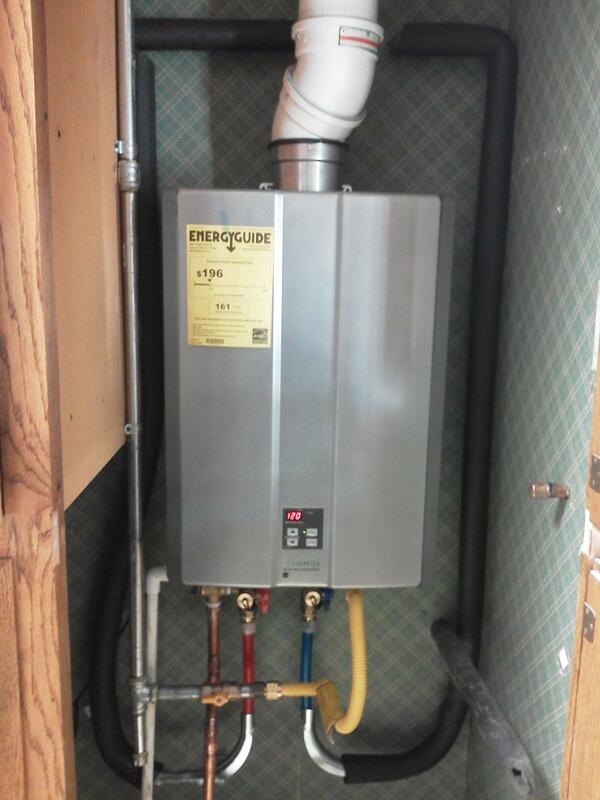 When you require our plumbing services, owner Richard Maldonado will come to your location to evaluate the project. Based on this evaluation, he will determine the most cost-effective solution for your plumbing problem, whether that is a repair or an entire replacement. Richard will provide you with a FREE estimate. Turn your dreams into a reality with home remodeling services from Available Plumbing Services in Templeton, California. We offer a variety of kitchen and bathroom remodeling services so you can enjoy your home even more. Finding the perfect home for you is tricky, and many people choose to improve existing buildings rather than buying new ones. 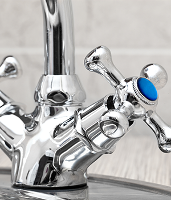 At Available Plumbing Services, we offer complete installation and replacement of plumbing fixtures such as sinks, faucets, showerheads, drains, garbage disposals, shower & tub valves and trim, air and gas lines for refrigerators and stoves. We also build kitchen island additions, install fiberglass enclosures, perform basic tile work and repairs, and replace bathtubs and showers. Before installing new appliances and fixtures, we help you pick out the right brand-name product for your space and plan the best design for your needs.